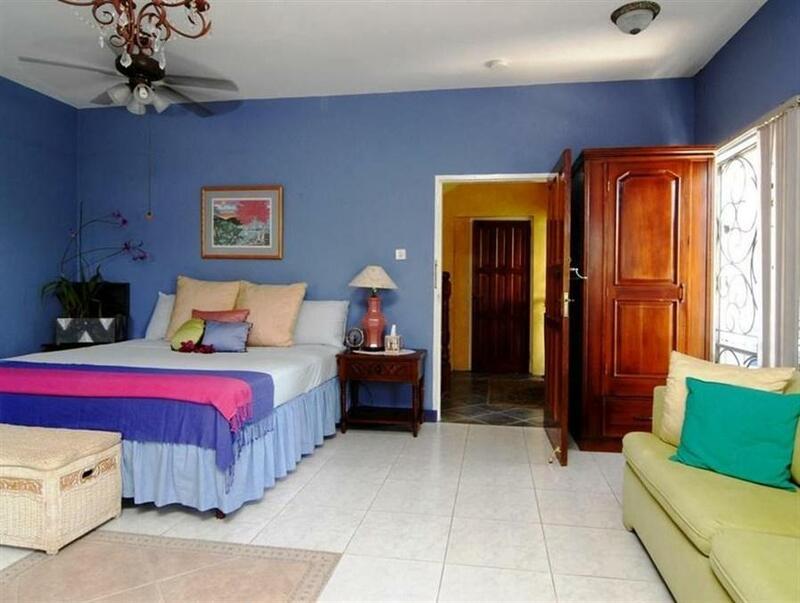 ﻿ Best Price on The Blue House Boutique Bed & Breakfast in Ocho Rios + Reviews! Located just 1640 feet from the ocean in sunny Ocho Rios, The Blue House Boutique Bed & Breakfast features free Wi-Fi, an outdoor swimming pool and private parking. Daily breakfast is included in the room rate. Each air-conditioned room at The Blue House features premium cable TV, a safety-deposit box and a private bathroom with a hairdryer, shower and toilet. The property also offers a private one-bedroom cottage at the rear of the main villa. Local and international cuisine is served at the on-site restaurant, and reservations are required 24 hours in advance for the property's Signature No Menu Three Course dinners. Other options can be found within 3.1 mi, including some restaurants serving international-style cuisine. 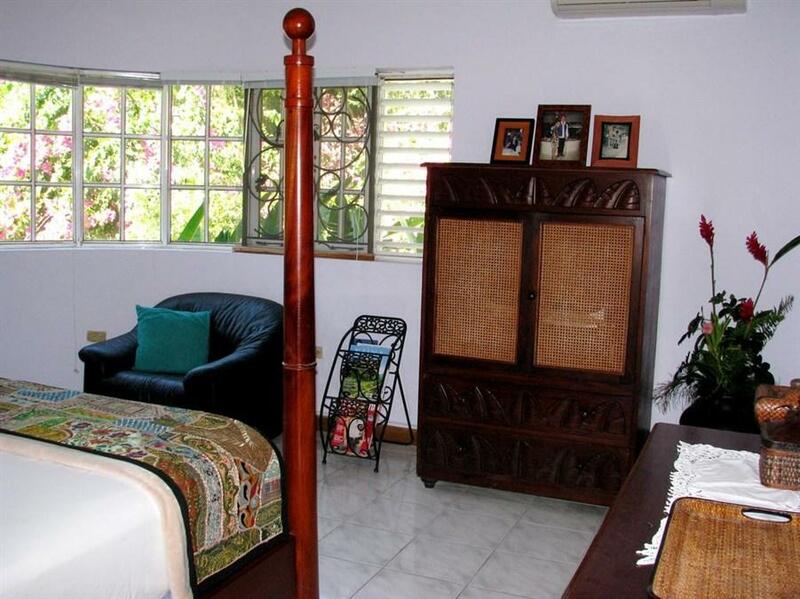 The Blue House has a shared outdoor terrace with views of the tropical gardens and Ocho Rios Harbor. A free shuttle service to the beach area is provided, while the on-site tour desk can help guests arrange outings to local attractions. Ian Fleming International Airport is just a 10-minute drive from the property. Please note that this property is nonsmoking. Guests who smoke in the rooms will be charged a cleaning fee of USD 200. If you expect to have guests during your stay, please send the property a list with their names before arrival. Please note that this eco-friendly property changes linens twice a week.